Success often comes from the thing that sets you apart. What makes you special? What makes you different? This shirt combines the modern performance you've come to expect with a look that's unmatched. 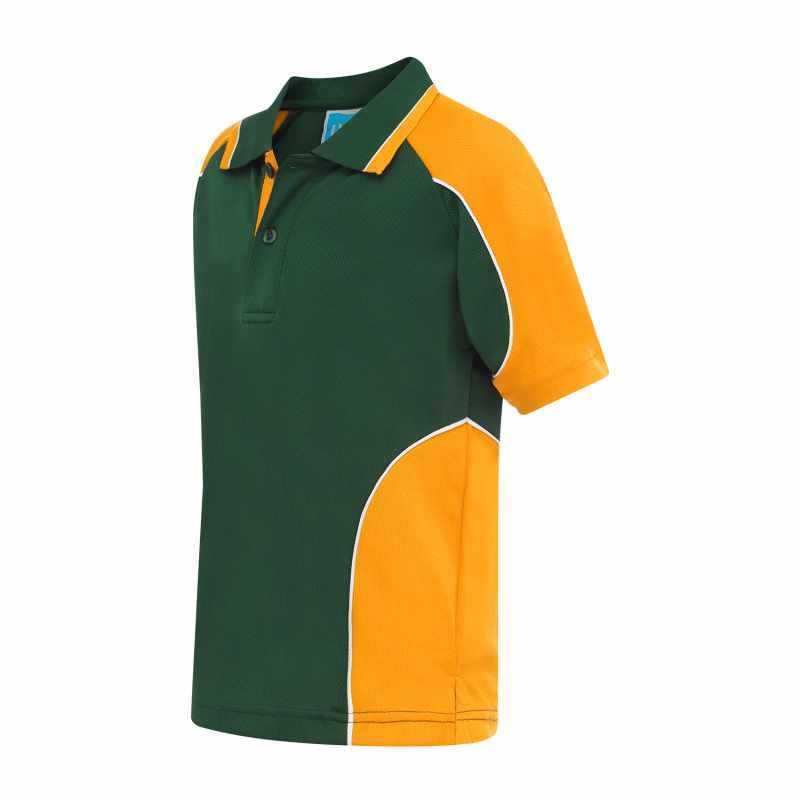 Made from superfine microfibre, the Dutton polo keeps you cool and dry when you're busy raising a sweat. With large contrast panels on the shoulder and body, this polo features active raglan sleeves for movement and detail as well as a knitted collar for summer comfort.